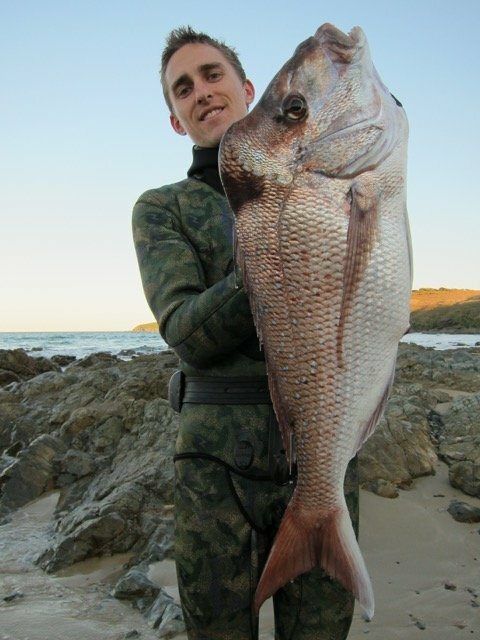 In this interview with Louie Van Senden we go deep into finding and hunting the Australian Mulloway or Jewfish. 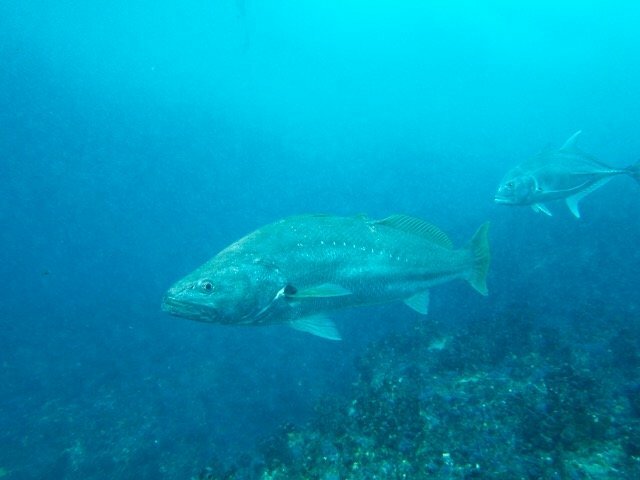 Mulloway are similar in some ways to the American White Sea Bass or South African Daga Salmon and can be found in shallow water and make a memorable spearfishing catch. Lots of Louie’s information comes from his experience viewing them unmolested in marine parks and spending some time researching and observing the behavior and habits of these fish. Listen into this interview to learn more about finding and hunting these fish. For all your Spearfishing equipment needs go to www.spearfishing.com.au or visit their stores in Brisbane and Sydney. Use the code NOOBSPEARO to take advantage of this exclusive special. You get $20 off every purchase over $200, this is a discount code just for listeners of the Noob Spearo Podcast! Louie Van Senden also shares his 7S’s Diveday Checklist with us. This checklist helps him to never leave a fin at home! We also talk about fish behavior and Louie shares a story about making and deploying his first FAD (fish attracting/aggregating device). As usual this interview has its fair share of laughs and some stories that we can all learn from. 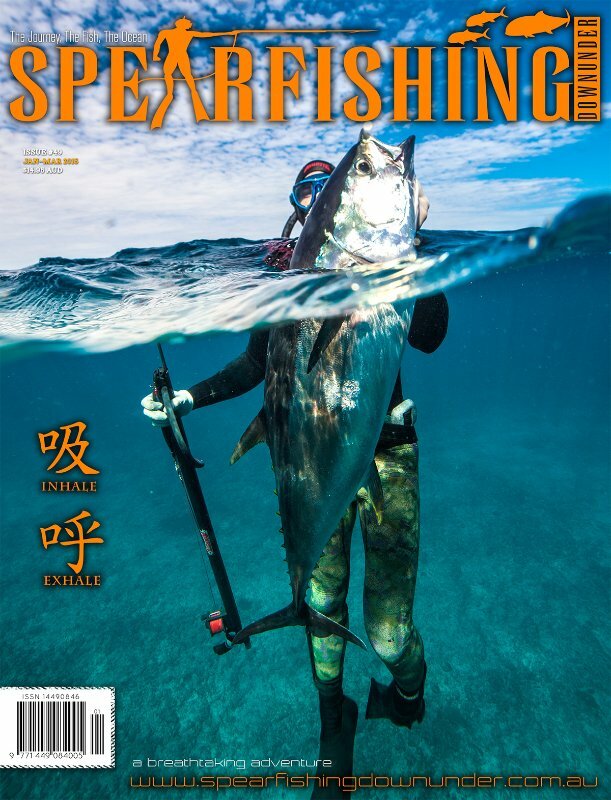 He is a Western Australia based spearo who is one of the most widely published Australian spearfishing writers. I have been reading Louis’s articles for a long time. He has published articles in Spearfishing Downunder Magazine, International Freediving and Spearfishing News, FishLife magazine and more. He’s also spent some time abalone diving and I ask him a few questions about this experience as secretly I think many spearfisherman harbour desires to work full-time in the ocean. We also talk about his company drystore which specializes in selling outdoor waterproof bags and big cooler bags which come in handy for pelagics. I have just recently purchased a 10L drybag as they are essential for keeping equipment dry while out spearfishing. I use mine for stuff like phones, cameras, car keys etc. Tonnes of good advice, from the benefits of observing them in a marine sanctuary and studying their behavior through to the equipment that will help you get one home to put in the pan. Get your hands on some of the best information from the Noob Spearo Podcast in this book ‘99 Tips to Get better At Spearfishing‘ Available Now!